A Florida couple read their own vows during an all-autism wedding Saturday in an effort to raise awareness of love among people with spectrum disorders. "Abraham and I have a mission in life to change the world's view of autism," Anita Lesko of Pensacola, Florida, told ABC News. "We wanted to make this public to show that people on the spectrum have the needs for love, relationships, and marriage. We also want to send the message to parents to children on the spectrum that they can have all of this. "Love is part of a human experience and this doesn't change with the neurological difference of autism." Lesko said she met her now-husband, Abraham Nielsen, while spearheading an autism support group six years ago after her Asperger syndrome diagnosis. "It was something when our eyes met," she said. "Sparks were lit in our hearts as soon as we saw each other. Even more so, our first hug was the night we realized that we did not want to let each other go." 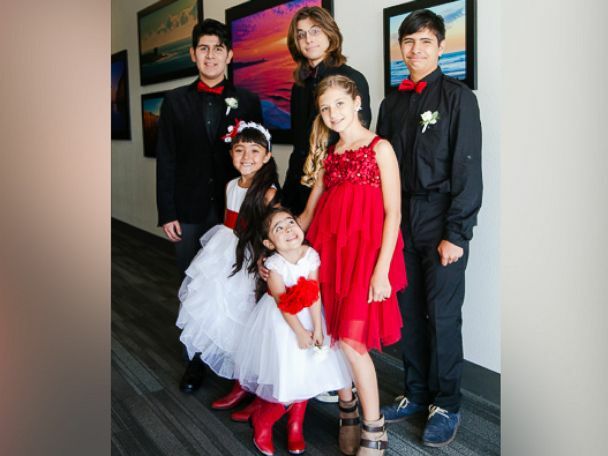 After their engagement Christmas Eve 2014, Lesko said, she and Abraham, who's also on the spectrum, decided that they'd marry alongside an all-autism wedding party at the Love & Autism conference in San Diego, California. Jenny Palmiotto, the host of the conference, said the idea came after she had invited Lesko to speak at the event. "One of the things Anita shared with me is so many times people on the spectrum are excluded from weddings," Palmiotto, a licensed marriage and family therapist in California, said. 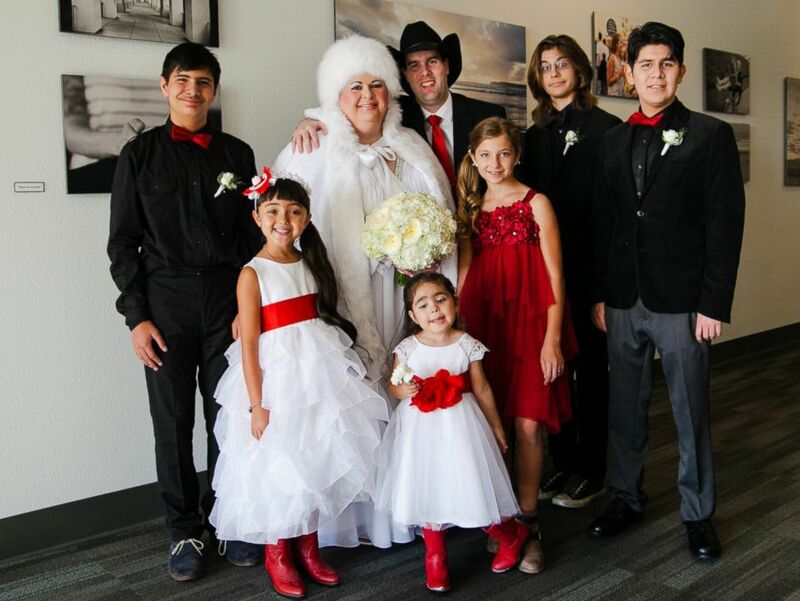 "She really wanted to have an open wedding so people of all ages and abilities could attend. For Abraham and Anita, it was also their first [wedding]." PHOTO:The wedding was held at the Love & Autism conference in San Diego, California. Lesko and Nielsen wed Sunday among 185 guests. In addition to the bride and groom, many of the attendants identified as being on the autism spectrum, including the entire wedding party: the best man, two groomsmen, two flower girls, two ring bearers, harp player and the officiant. 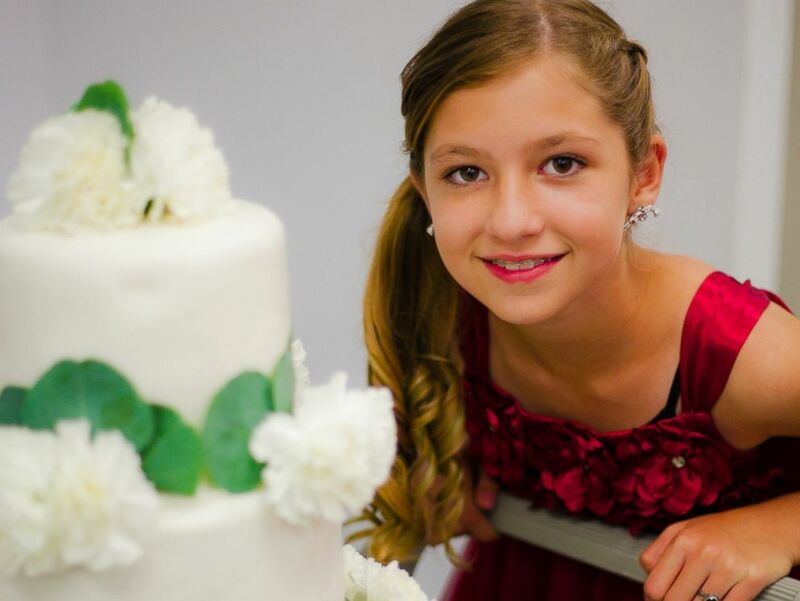 A 12-year-old girl, also having autism, baked the three-tier wedding cake that was contributed to the event. Lesko said she was thrilled that her wedding shows that people with autism need love as well. Before I walked down the aisle, a woman, she said, 'You know, my son has autism and this is what I dream for my son, to have a love like yours,’" she said. "That touched our hearts so deeply. "It was the most incredible and enchanted evening of our lives and it's still sinking in our heads."